Simple and obvious right? Well not necessarily. Companies have different hiring philosophies. Some want a person who has virtually done the exact job in the very recent past. The thinking is, successful past performance in a similar role is the best way to minimize the risk of hiring. What they miss in this assumption is if the person has done that exact job in the past, why do they want to do that again? If you are applying for a similar role to one you’ve already held, get ready for some probing on this topic. Conversely, some organizations seek candidates with the ability to perform well in the role. These organizations often subscribe to a model seeking the best available talent. The rationale? The best folks will figure ‘it’ out quickly anyway and are more likely to add value to the role or even bring additional career ramp than a person whose career has shown plateau characteristics. 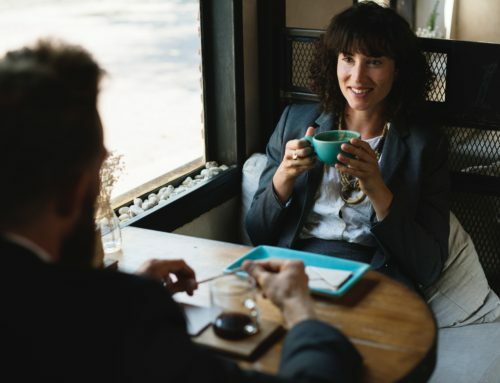 Generalities for sure but it is helpful to ascertain before or during the interview which model more closely fits the one being used to analyze your background and experience. This question is all about where your real passion and interests lie. How committed are you to your craft? Does your passion propel you to go above and beyond the confines of the role you are in? Put another way, when was the last time you made a tangible contribution to your employer that was not strictly related to your day-to-day responsibilities? Are you able to think outside the box, develop and put into action creative improvements to the role or the company? If not, certainly be able to provide tangible examples of how purpose and commitment to your job has enabled you to achieve something special (i.e., awards, kudos, performance recognition). 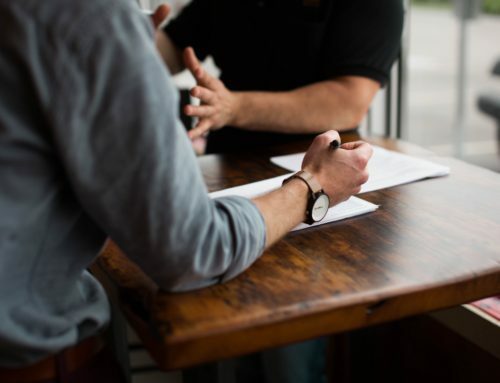 Companies are now, more than ever, seeking ‘value add’ above the strict definition of a given role from the candidates they hire. What is your value add? What is the intangible you bring that makes you special? Know what that is and practice articulating in a few sentences. Can we put up with you? A flippant way to ask, ‘do we have a cultural fit’? 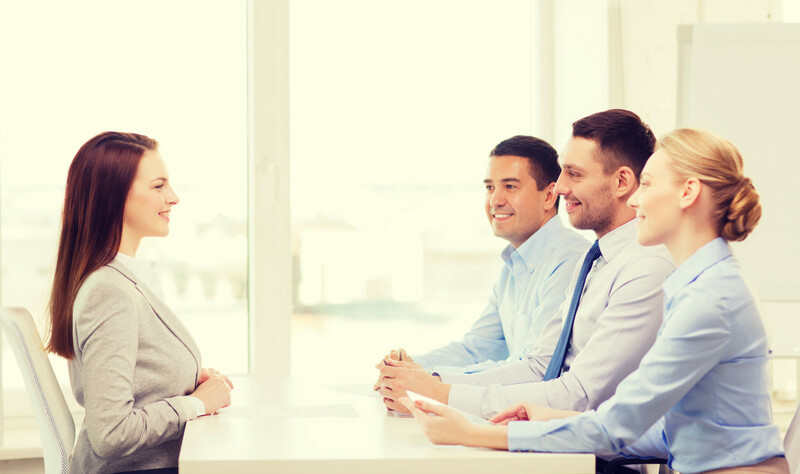 You may well be the ‘best qualified’ candidate for a given role and yet have no chance of landing that opportunity. Why? The answer likely lies somewhere on the personality spectrum. Are you a pleasant person to be around or toxic? Are you a gossip at the office? Is the energy you bring ‘positive’, happy? Any sharp edges to your demeanor or answers? How much do you smile? The person who is hiring you is trying to create a culture, an enjoyable (at the very minimum, tolerable) place to work. One bad hire can ruin the atmospherics of an office….derailing any value your services bring through negative distraction. Bring your best self to the interview and the office. Leave your personal problems at home. Everybody has troubles…our job is to make our co-workers burdens lighter and not heavier. Avoid bringing your negative stuff to work.